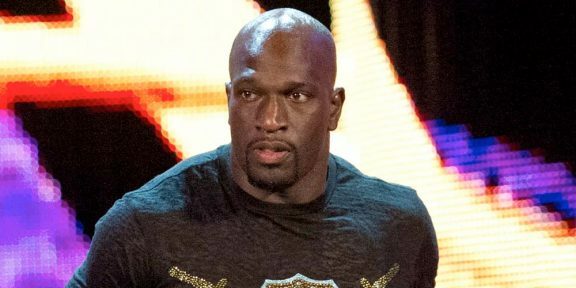 Probably taking somewhat into account the backlash from the online community, WWE has reduced the Titus O’Neil suspension to 60 days, knocking 30 days off from his original suspension but still long enough to make him miss WrestleMania 32. While O’Neil was unlikely to figure on the main card and probably had just a spot in the Andre The Giant Memorial Battle Royal, his suspension will also means that he will not be present at the event when usually the majority who works for WWE makes the trip for the big week. O’Neil was suspended for unprofessional conduct after grabbing McMahon’s arm in a friendly manner following Daniel Bryan’s retirement speech. McMahon turned around and shoved O’Neil, an incident which made it on the live WWE Network broadcast. It was then edited from the videos that were uploaded by WWE.